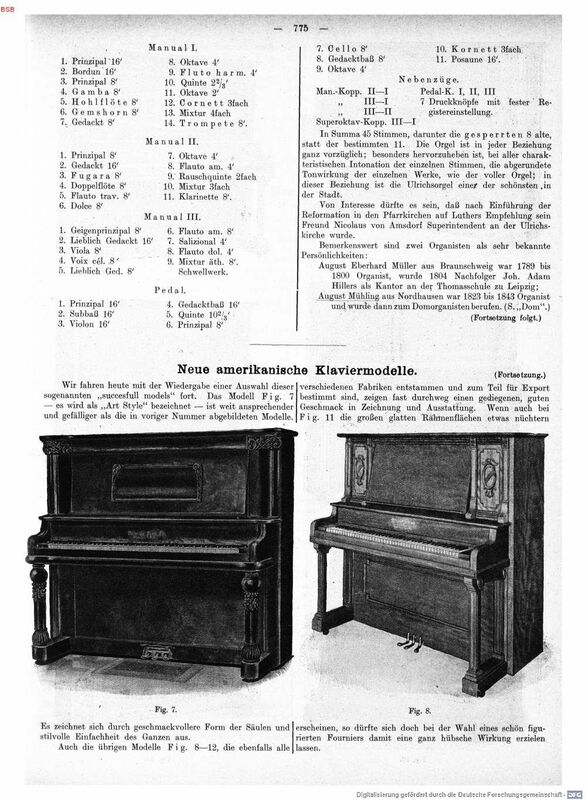 1698-1700: New organ by Arp Schnitger. 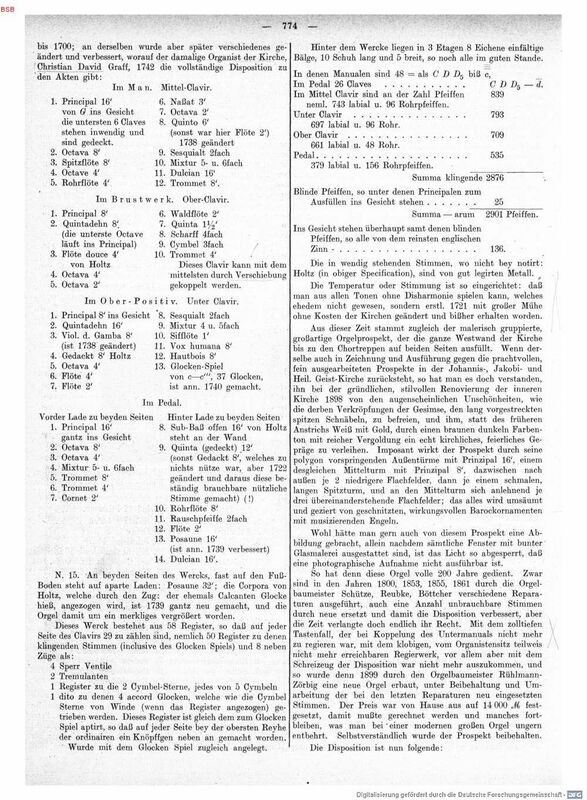 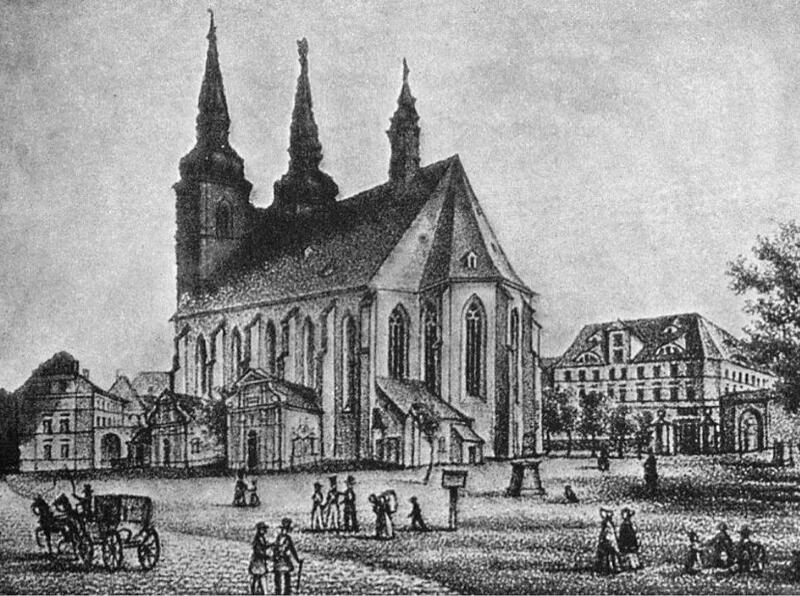 1800-1861: Changes by Schütze, A. Reubke and C. Böttcher. 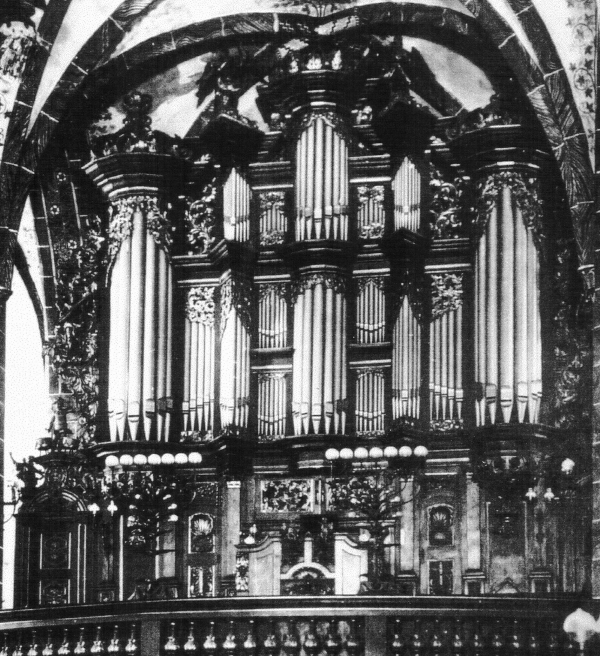 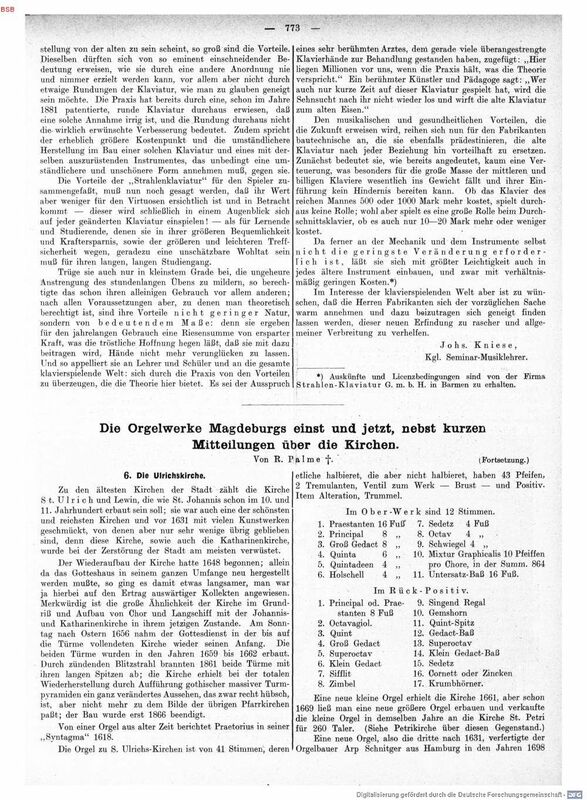 1899: New organ in the old case by Rühlmann. 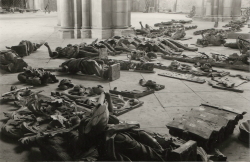 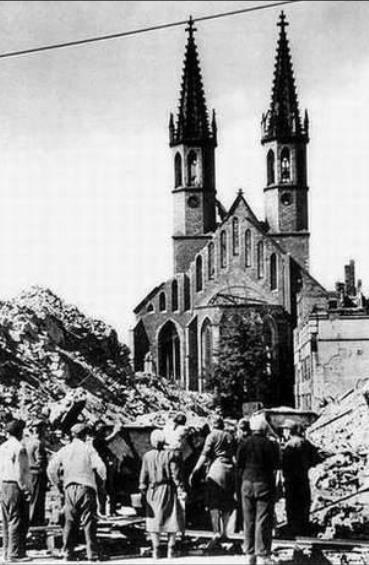 1945: The organ was destroyed by bombings in World War II. 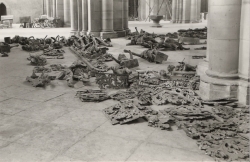 There are some photos preserved of the remaing ornaments.